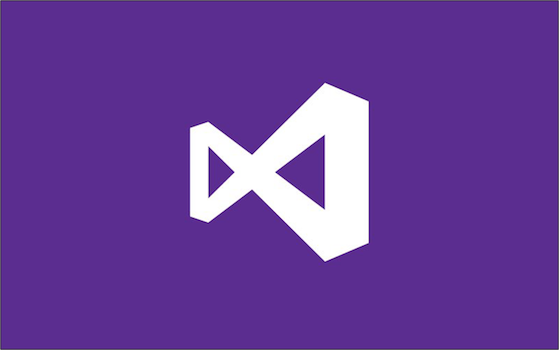 Visual Studio can require a lot of space on the system drive, and previous methods of redirecting the Package Cache can be tricky for some people to set up or even maintain as junctions across volumes may be removed on boot. Administrators and developers who need to detect whether Visual Studio 2015 is installed can use similar registry keys as with past releases. This time around, though, we’ve made some changes to the lineup of products but the registry scheme remains the same.